Keep your urban style stakes on-trend with essential trainers for men from Jules B online. We have every area covered with contemporary designs including Paul Smith trainers crafted in premium leather and adorned in signature details, trainers by Hugo Boss that are ideal to add a sleek finish to your off-duty fashion profile, and contemporary Android Homme trainers that ooze luxury with a futuristic character. From soft suede through to high-shine leather, our collection of men's sneakers will become your go-to choice all year round - the undisputed king of men's casual shoes. 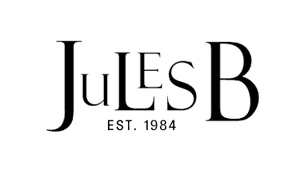 If sneakers aren't your thing, then browse the full footwear collection at Jules B today, featuring a host of boots and formal shoes that will meet any style challenge.